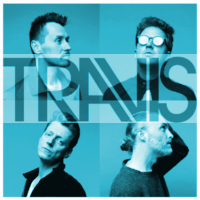 Travis are back at the SSE Hydro Glasgow on Friday 21st December 2018. The ever popular indie song-smiths played a brilliant show at the Hydro last time and Fran Healy will lead them through more of their hit tunes. From ‘Why Does It Always Rain On Me’ to ‘Driftwood’ and many more they will touch on all aspects of their career.